So Facebook is changing their news feed again. Much to the chagrin of marketers, the dreaded ‘Facebook Zero’ is upon us as business pages will lose any remaining organic reach. Simply put, unless you have a super-engaged audience that regularly comments and reacts to your posts, they are not going to show up in anyone’s news feed. I get why Mark is changing his platform – hoping to encourage more engagement and meaningful conversation between users. It’s lost its once novel appeal and more and more, people are simply avoiding facebook altogether. Blame it on social media fatigue but Facebook is looking for ways to be relevant. But for the average independent business, this can feel like the rugs being pulled out from under you. You don’t own your Facebook fans (or any other fan base on a social media).You don’t have control over when and how these companies change their algorithms. 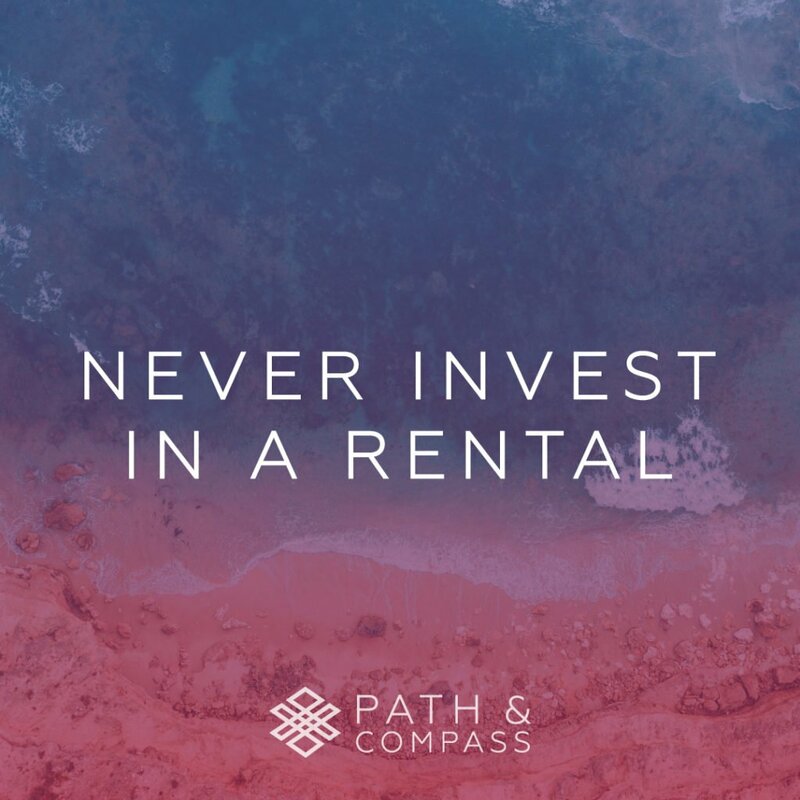 While your ego may feel good when thousands of people follow your updates and like your posts, you never (NEVER) invest in a rental. Any day the landlord could call you up, thank you for your efforts and evict you. Building a business that exists entirely in a space that you don’t control is not sustainable. Facebook has been a business tool for little more than a decade. Businesses existed successful before and will continue regardless. It also raises the barrier to entry into business ownership – you can’t simply create a website, grow a fast audience and call it a success. You have to put in the time and effort once required of entrepreneurship and this will reward the strongest and most dedicated. You will survive this as you have survived other things. You own your website, your network, your email list and your client database. Focus your energy on communicating with the people that have already said yes to you and your unique offering. Solve their problems, give them value, surprise and delight. I believe the Universe changes so we pause and question the path. Now’s an opportunity to evaluate the direction and adjust so that our work and our business continues to create the better space we seek.